take advantage of our january sale! It’s time to start thinking about spring sewing, and we want to help you get in the spirit with our biggest sale of the season: 25% off our paper patterns. 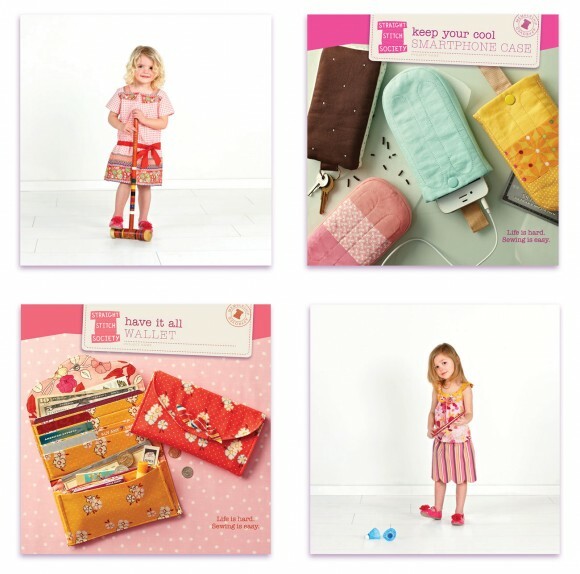 Choose a couple of adorable Oliver + S spring garments to sew for your little one, or select a supercute Straight Stitch Society pattern or two for yourself. The choice is yours. Through Thursday, January 31 at midnight ET use coupon code Jan2013 at checkout to receive 25% off all Oliver + S paper patterns and all Straight Stitch Society paper patterns. Fine print: coupon code is good only on paper patterns and must be used at time of checkout for the discount to be applied. Discount not valid on past orders.